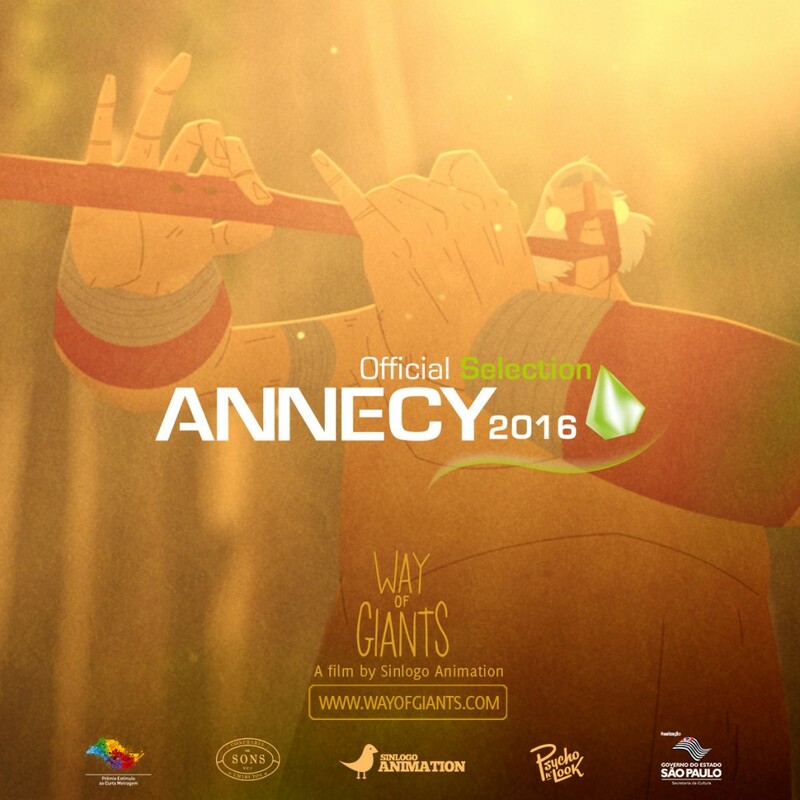 Way of Giants - Caminho dos Gigantes | Annecy 2016! It is with great pleasure that we share this amazing news! We have been selected for the Short Film Competition in Annecy 2016! This is the biggest and most important animation film festival in the world, so yeah, we are happy! The Perks are on the way! RABBITFEST 2016!